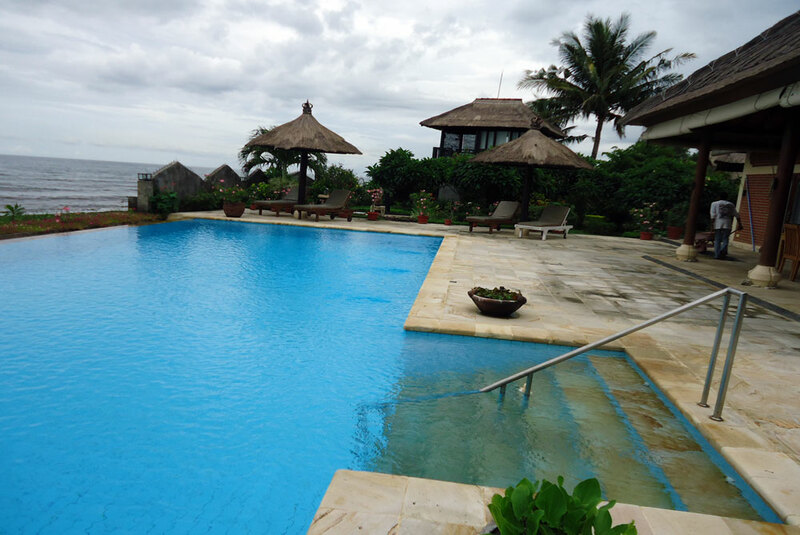 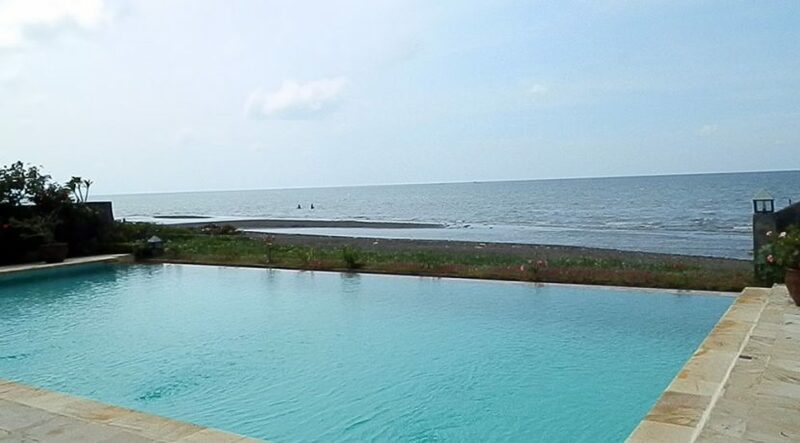 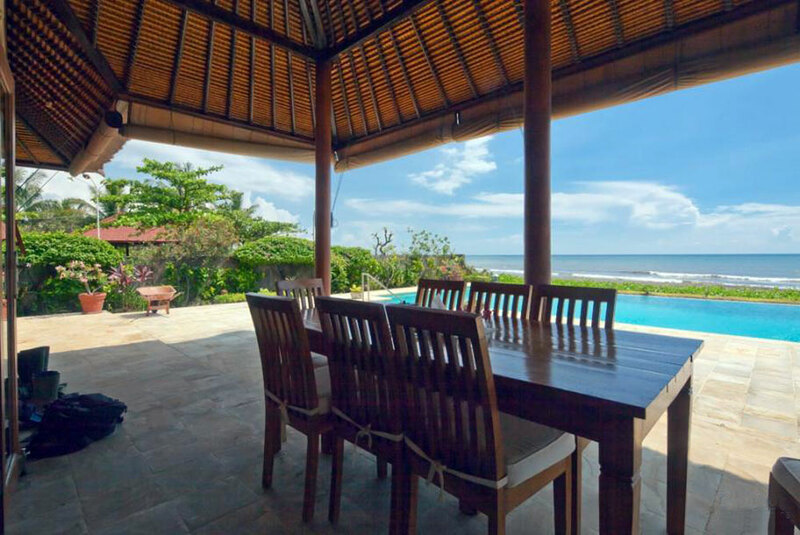 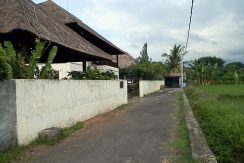 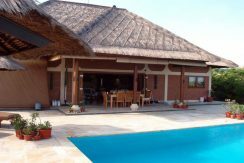 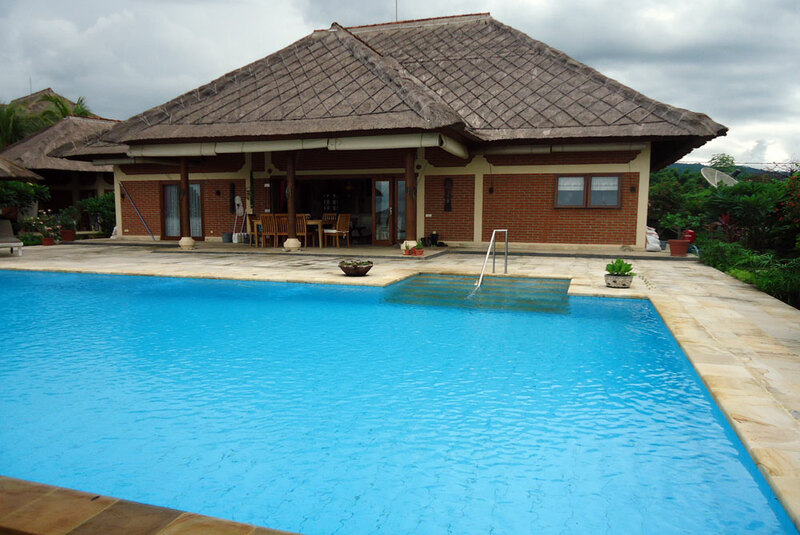 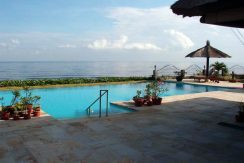 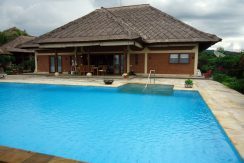 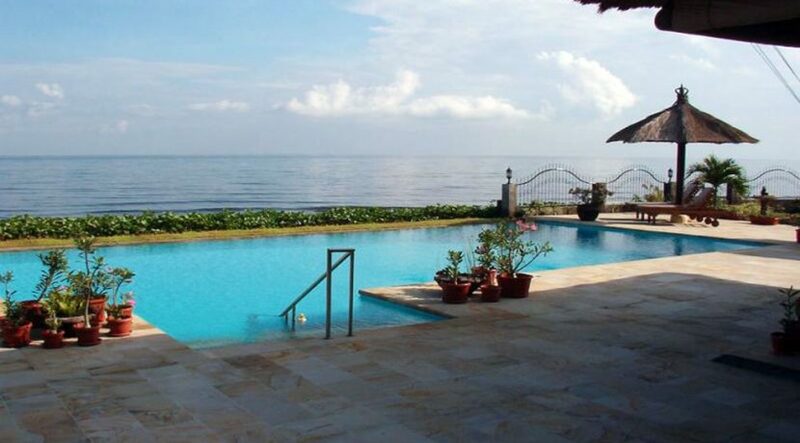 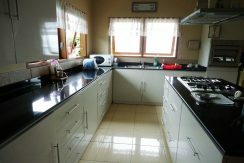 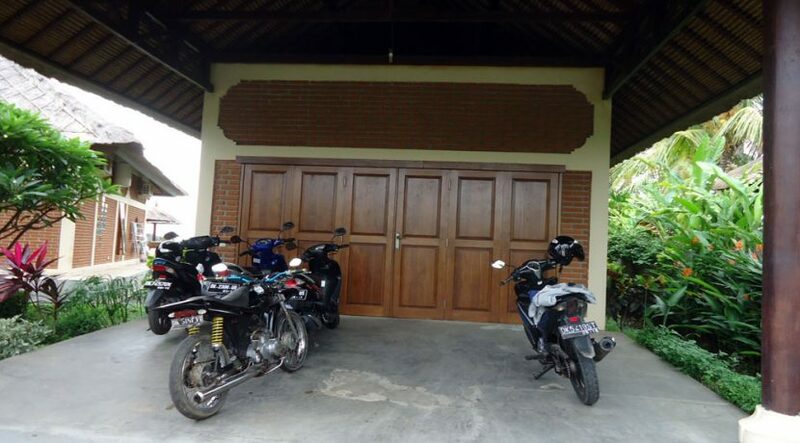 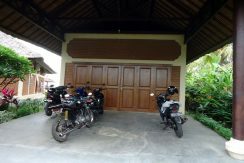 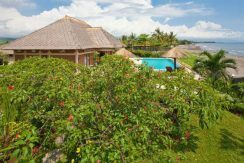 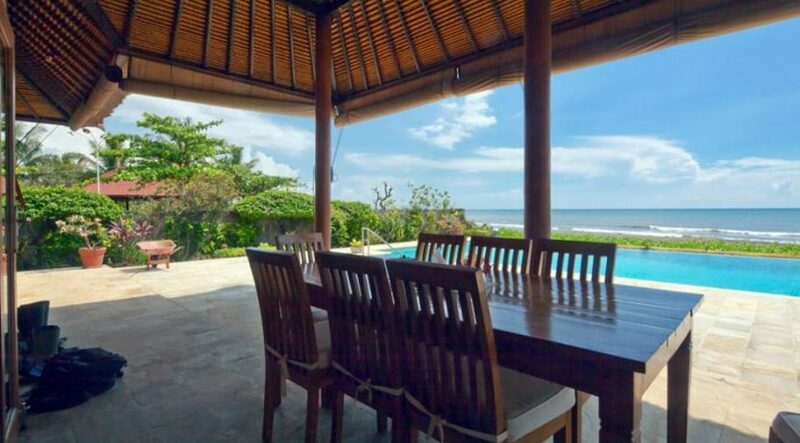 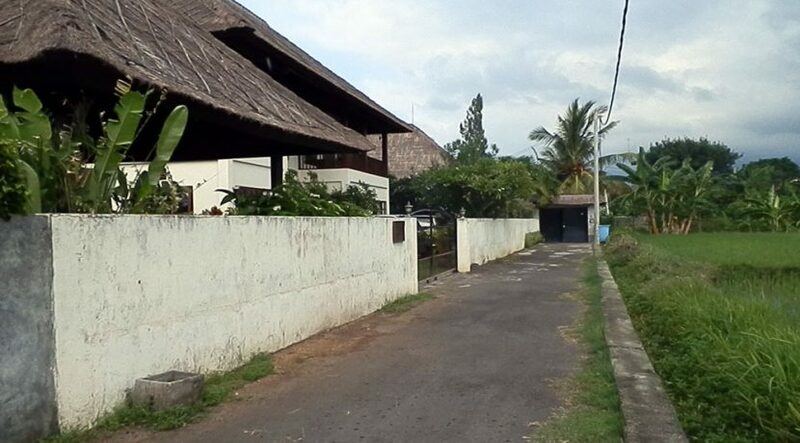 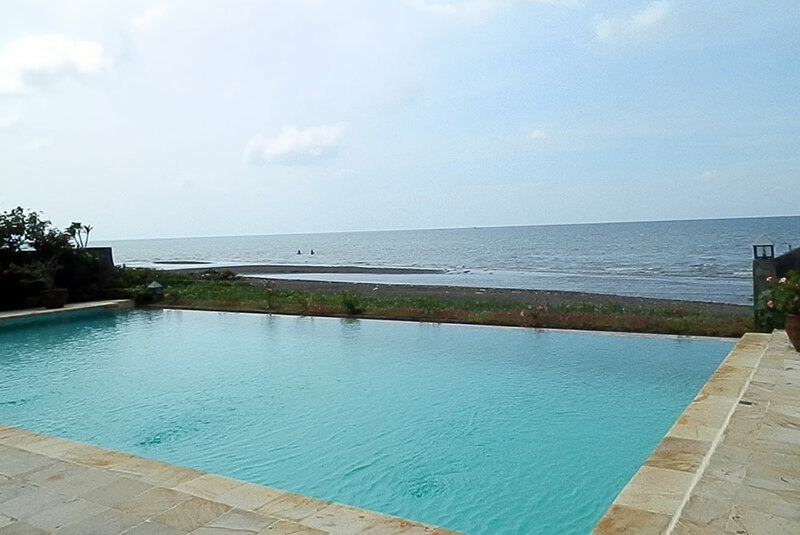 This Bali beachfront villa for sale is located in the village of Dencarik, North Bali and only 10 minutes car drive from famous tourist town Lovina. 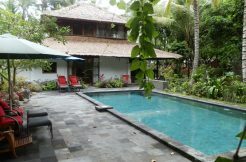 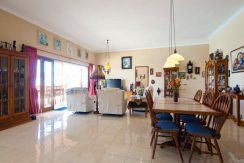 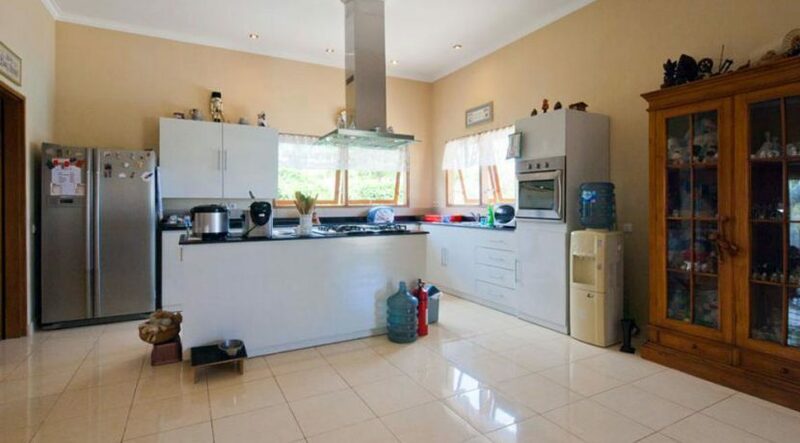 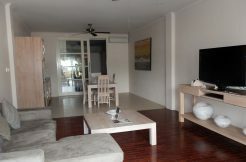 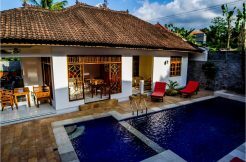 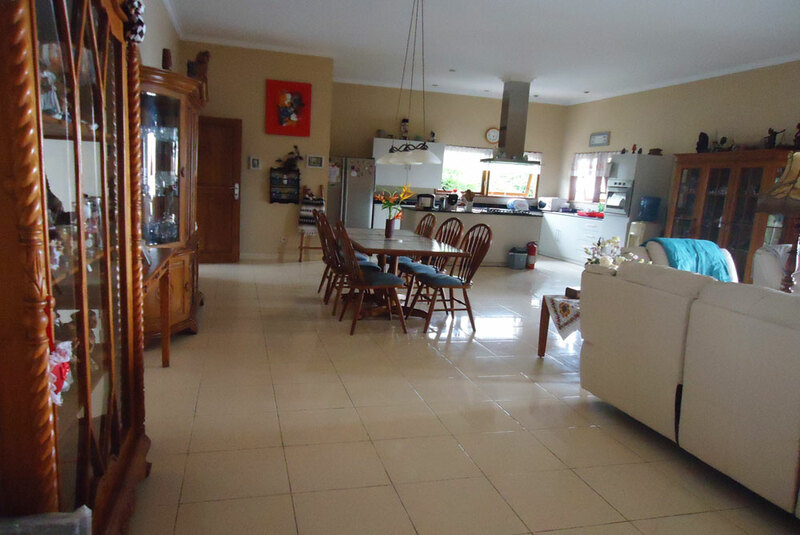 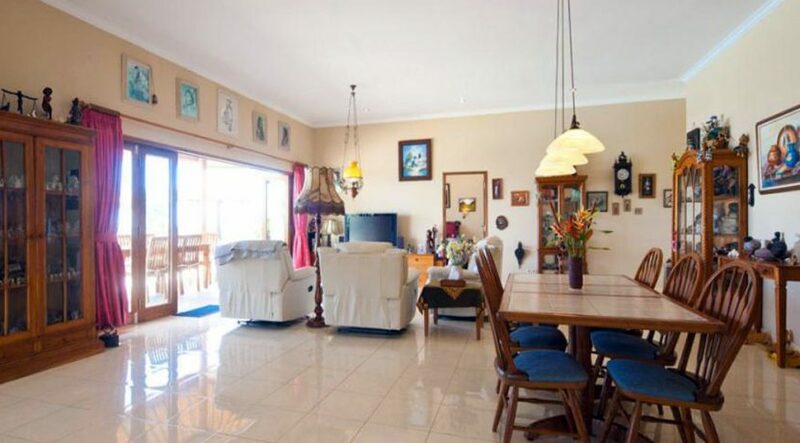 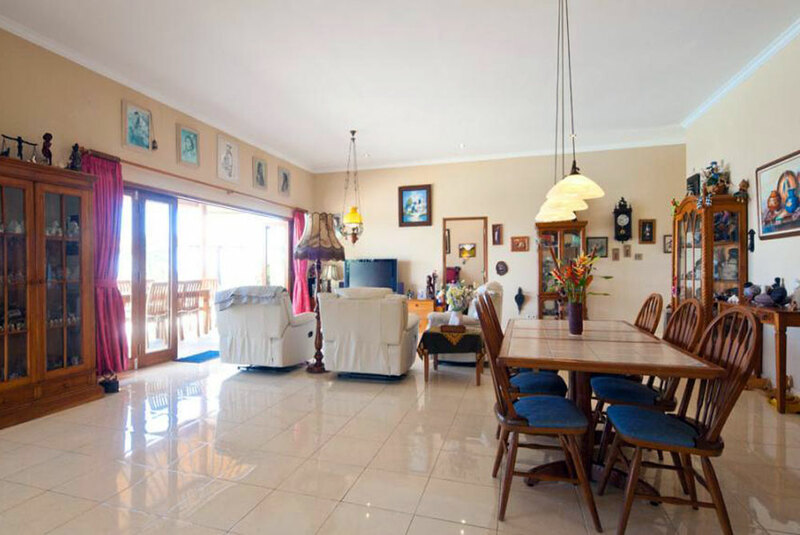 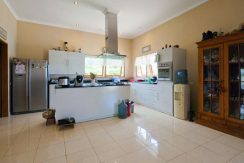 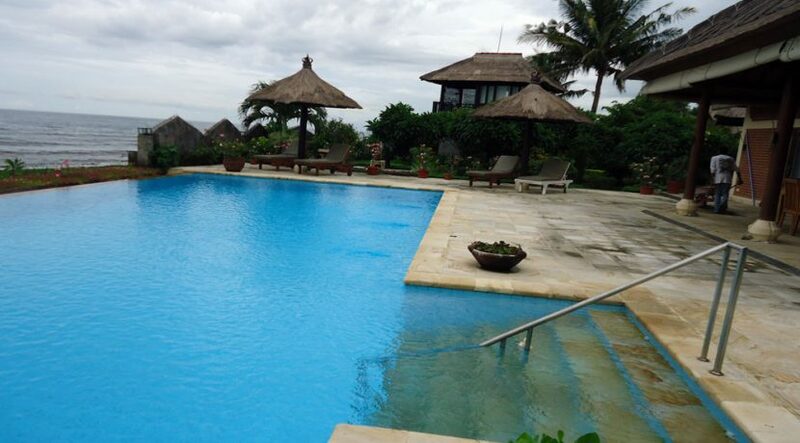 The main villa building has 3 bedrooms, a large living space with open kitchen. 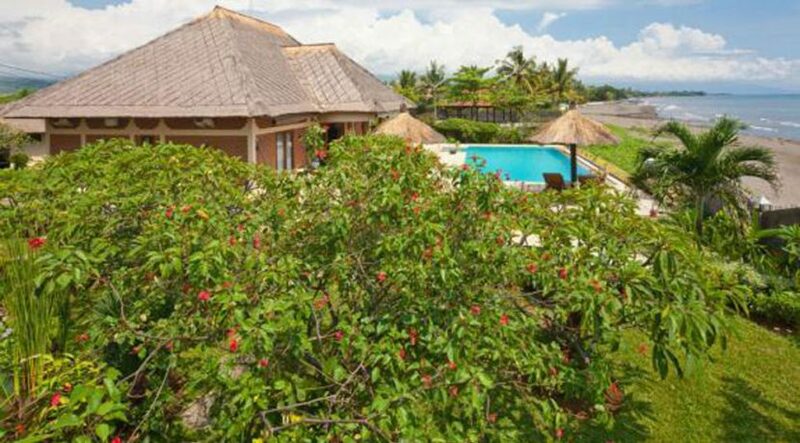 The villa itself has a building size of 160 m² and the guest house, with its own kitchen. 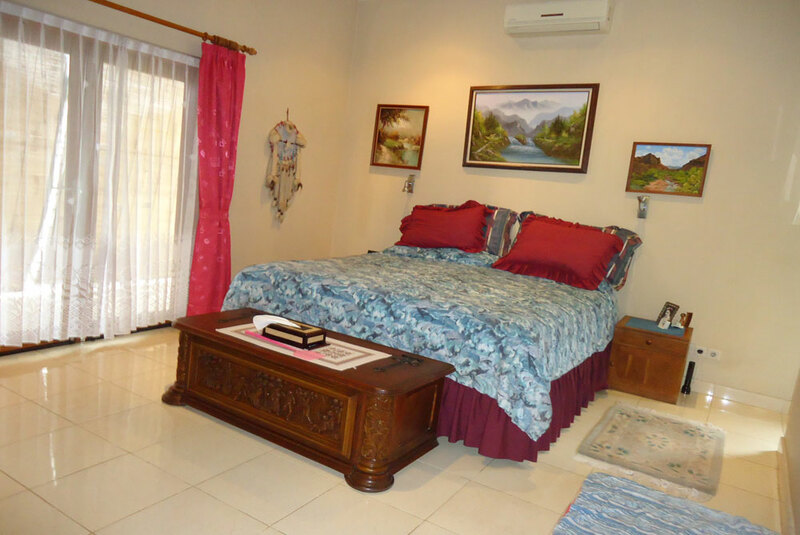 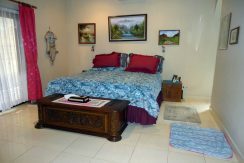 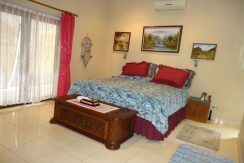 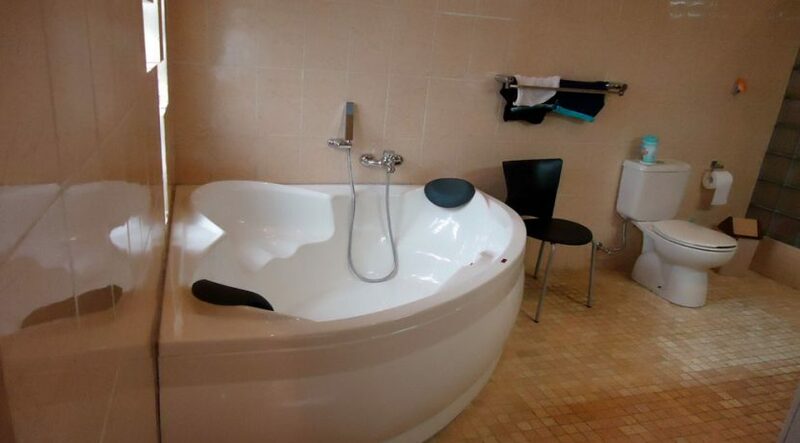 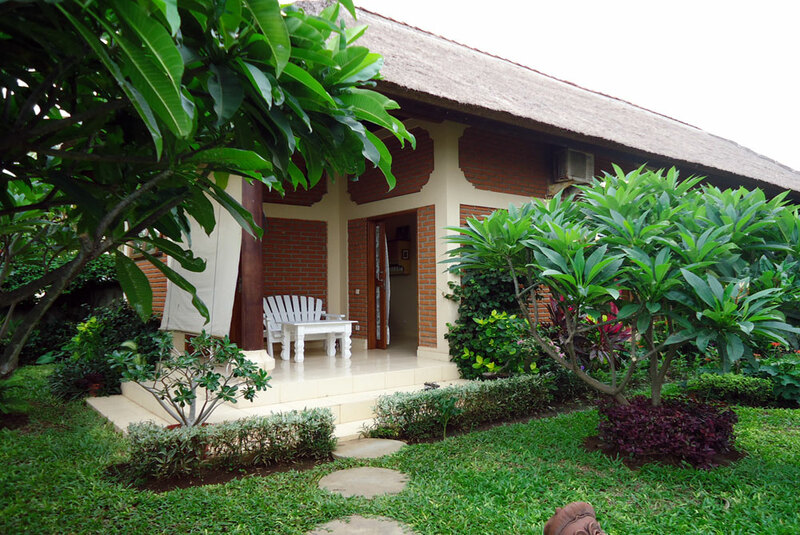 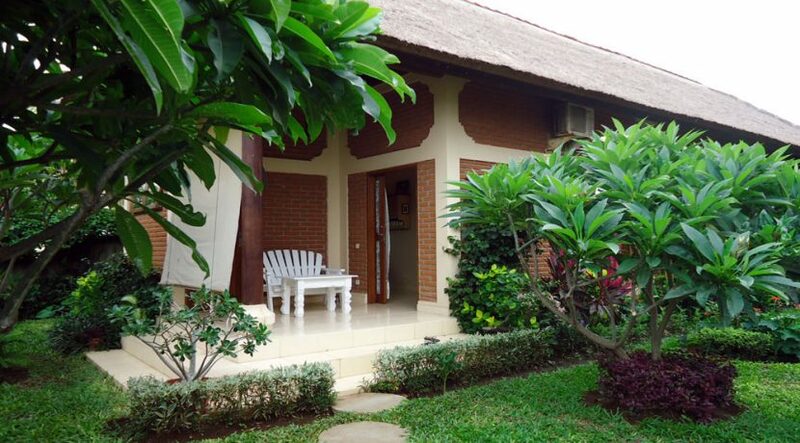 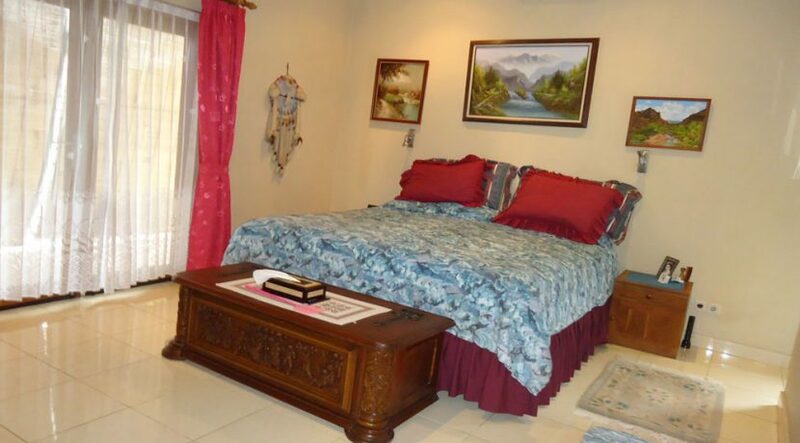 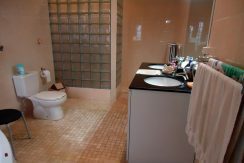 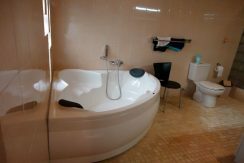 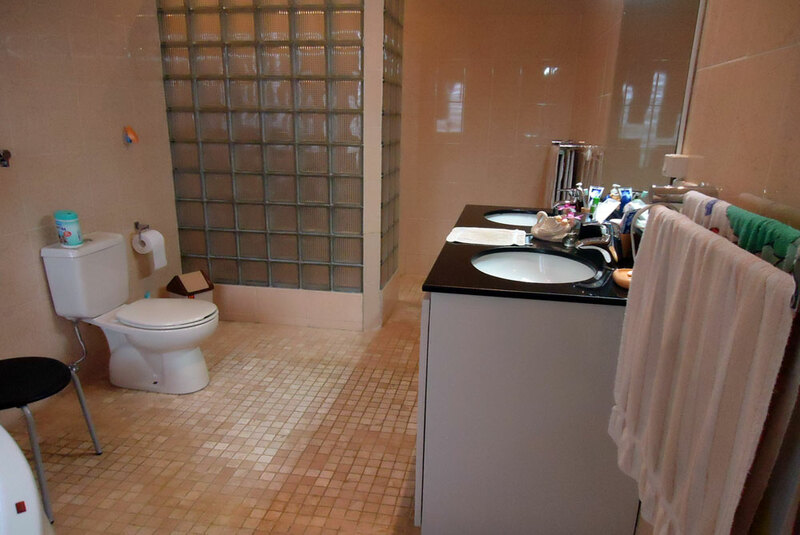 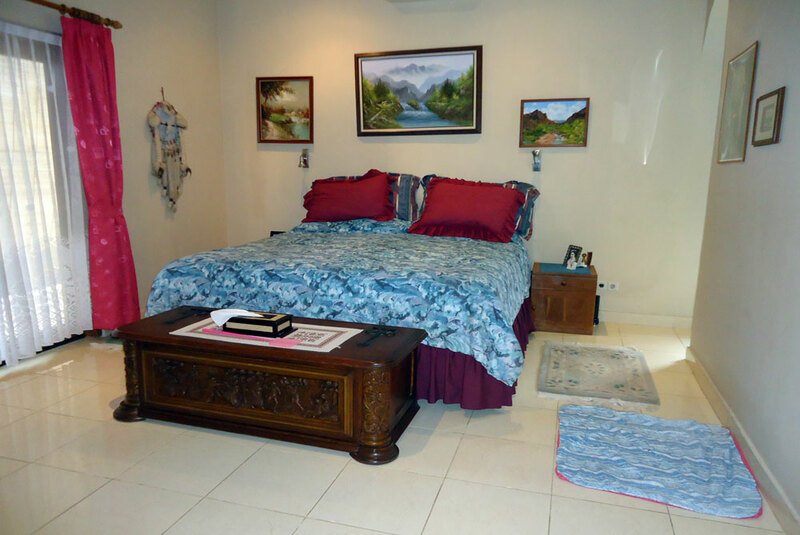 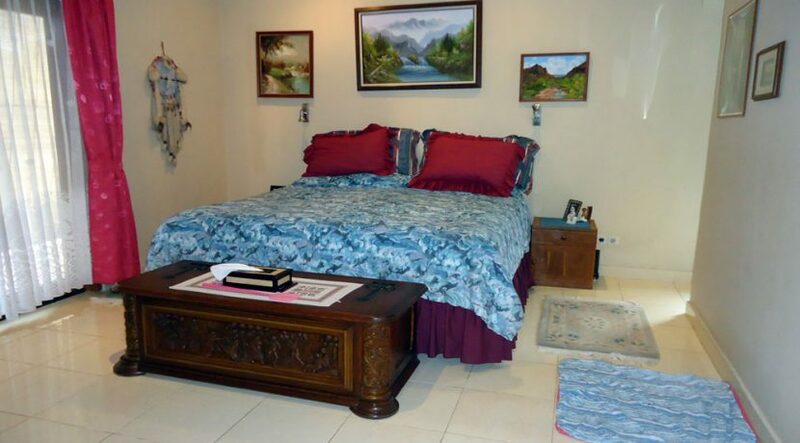 The guesthouse consist of 1 additional bedrooms with en-suite bathroom. Attached to the guesthouse is a garage, currently in use as a work shed. The entire land size is 12 are (1200 m²) and the complete building size approx. 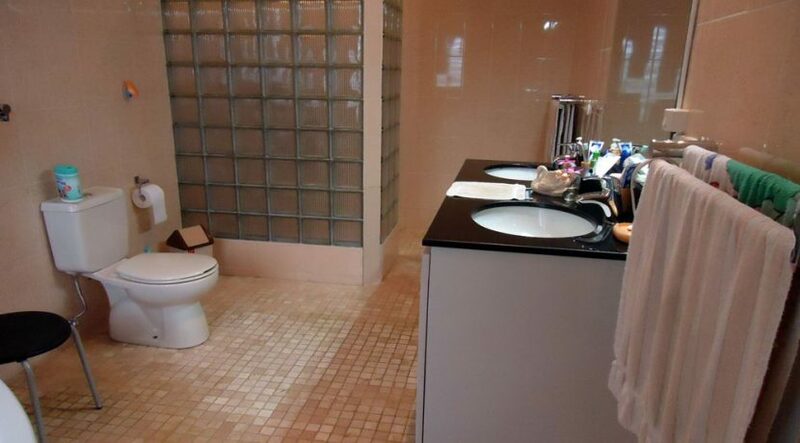 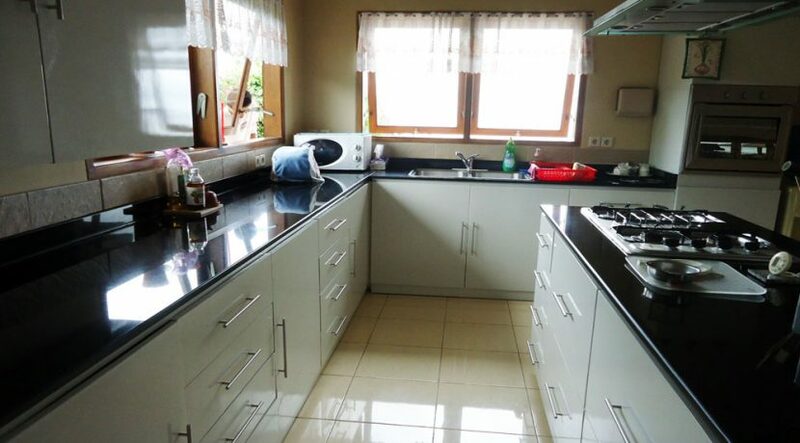 200 m². 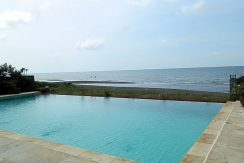 The private rectangle pool is 12 x 6 meters and offers a breathtaking view over the ocean in front with a spacious terrace and sun loungers. 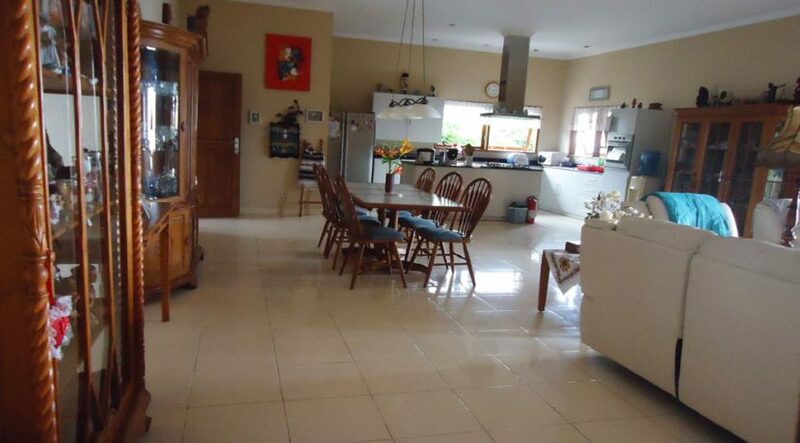 In total there are 4 bedrooms and 3 bathrooms, a separate office room and a large living room with an open kitchen. 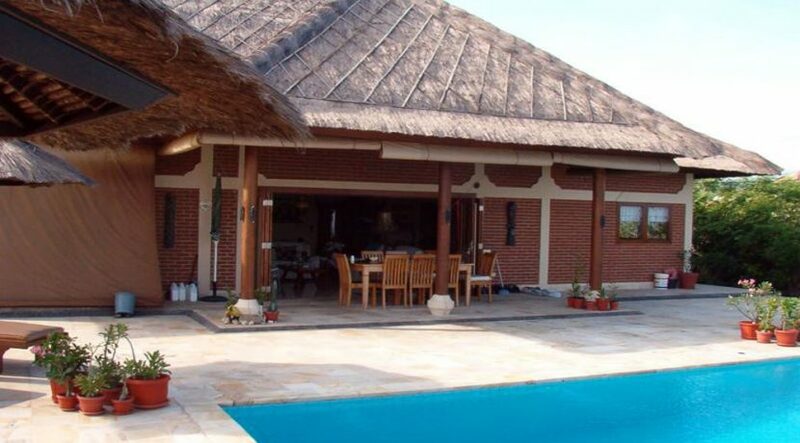 The villa was built by a Dutch couple in 2008 and is still inhabited by them today. 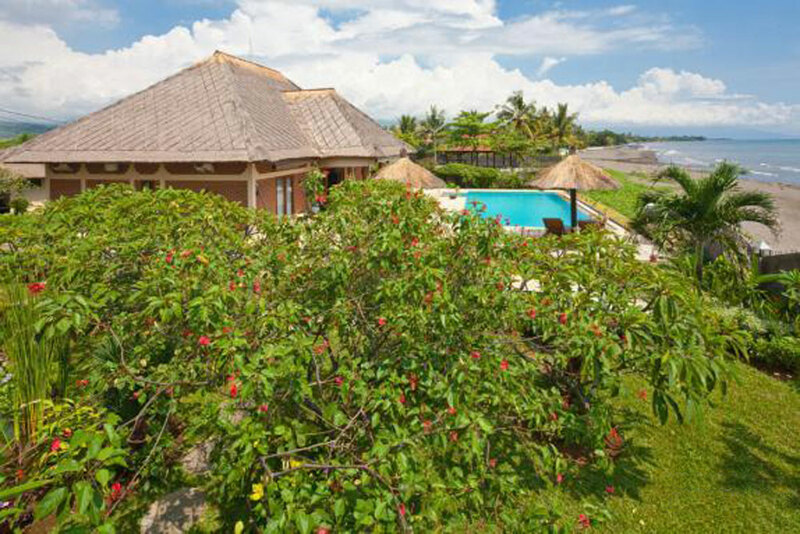 For health reasons and their old age, the couple are no longer able to live in Bali permanently. 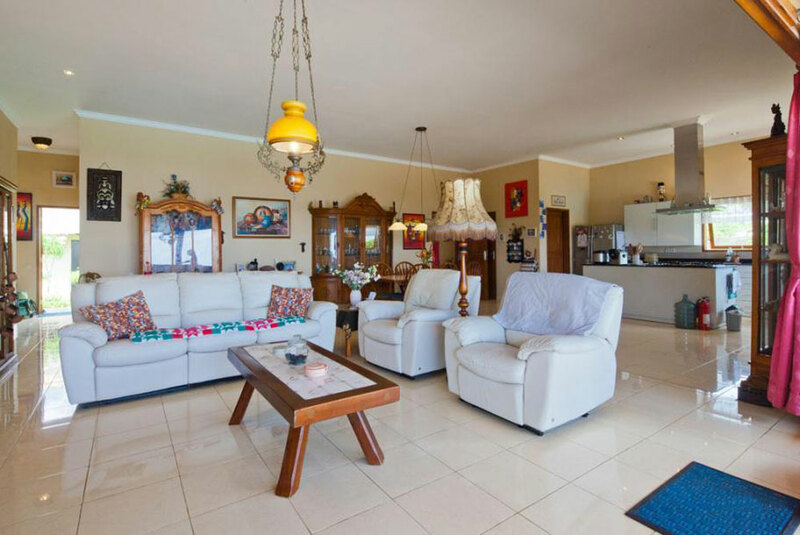 The current furnishings of the villa reflect the vintage and the taste of the couple. 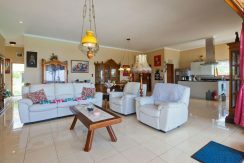 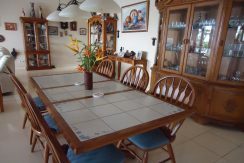 The Villa is well maintained and the old style furnishing may not be to everyone’s taste – but they are of good quality!! 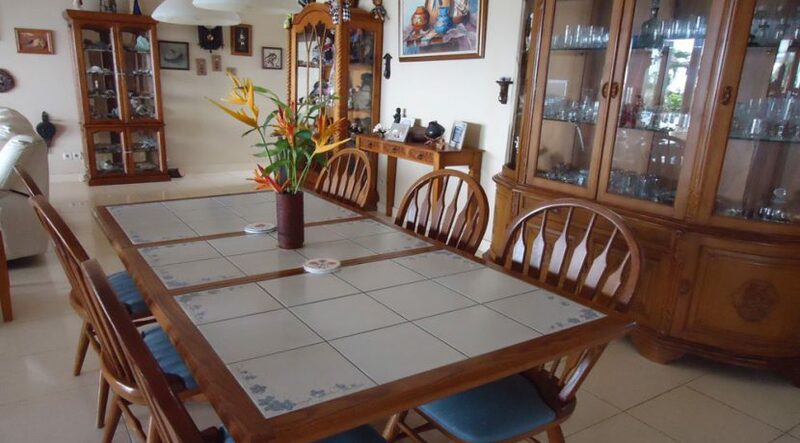 but the whereabout of the furniture can be negotiated. 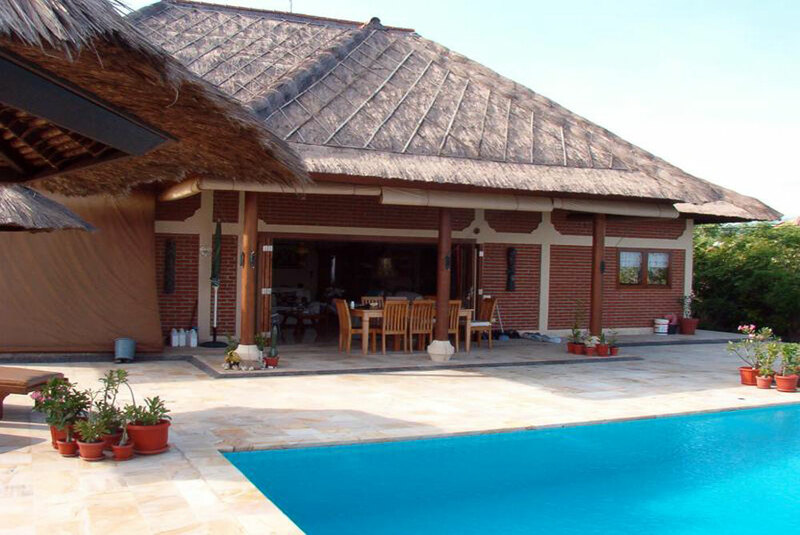 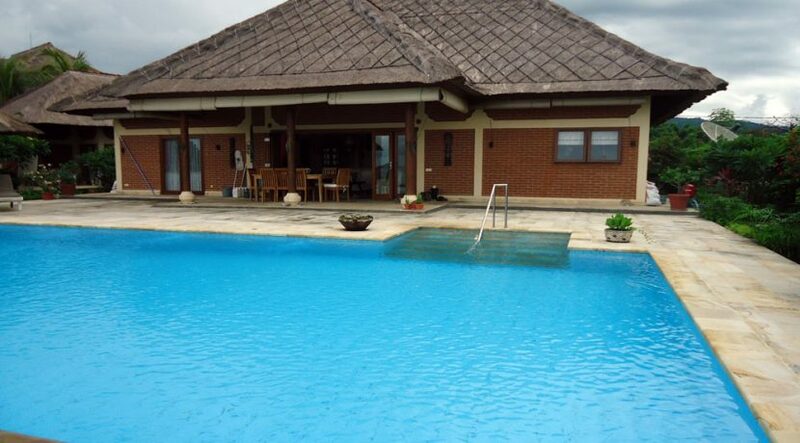 The villa sales price is set as fully furnished and the property has a freehold certificate status (hak milik title). 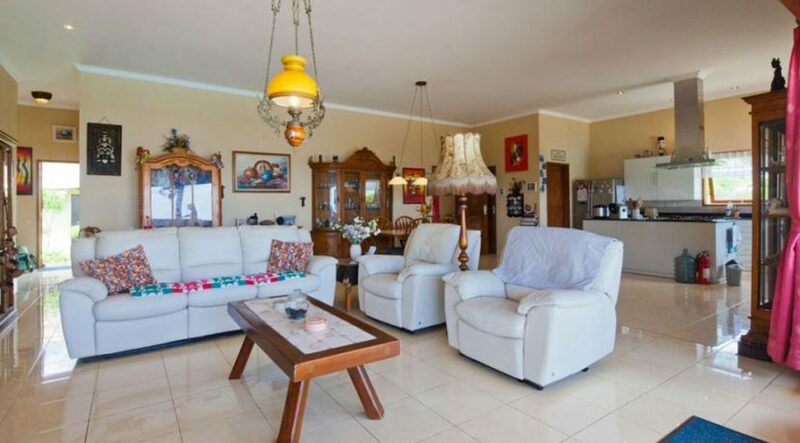 Sales price negotiable depending on furnishing 289.000 Euro or 4.600.000.000 IDR.